Do you know any other politician of late who make really ugly faces, ya you Hillary, well Cuomo joins the club of and evil heart generating really ugly faces too. The pushback has only just begun. As it turns out, Cuomo's new tax on New Yorkers isn't even going to go into the pockets of the cronies. That's because the company, Exelon, that owns two (and soon to be all three) of New York's nuclear power plants was just ordered to pay the Internal Revenue Service $1.45 billion in back taxes (Yes, that's billion with a B). Their tax bill comes from an issue regarding leases on power plants they own in their home state of Illinois. To recap, Cuomo's magic trick was supposed to be the unveiling of a shiny new carbon-neutral energy plan to save the world. However, to perform that trick, his commission decided it was necessary to tax New Yorkers to give money to the owners of a non-carbon-neutral energy company that already owes taxes to the federal government. The people of New York are going to pay the tax bill for an Illinois company because a commission they didn't elect decided they should. Cuomo appointed the board of the PSC that allowed the nuclear subsidies to pay Exelon's taxes in Illinois, FYI. This article is just three year old pay for play BS to highlight the agenda. and then the PSC approved the sale of a NY Nuke facility to Exelon. Billions of birds- one stone. This is one deep rabbit hole. Just keep dumping your hard earned tax dollars into it, mmmmk? …A steady stream of prosecutions of state officials led by President Barack Obama’s Attorney General-designate, Loretta Lynch, prompted Cuomo to convene the Moreland Commission, tasked with investigating public corruption. 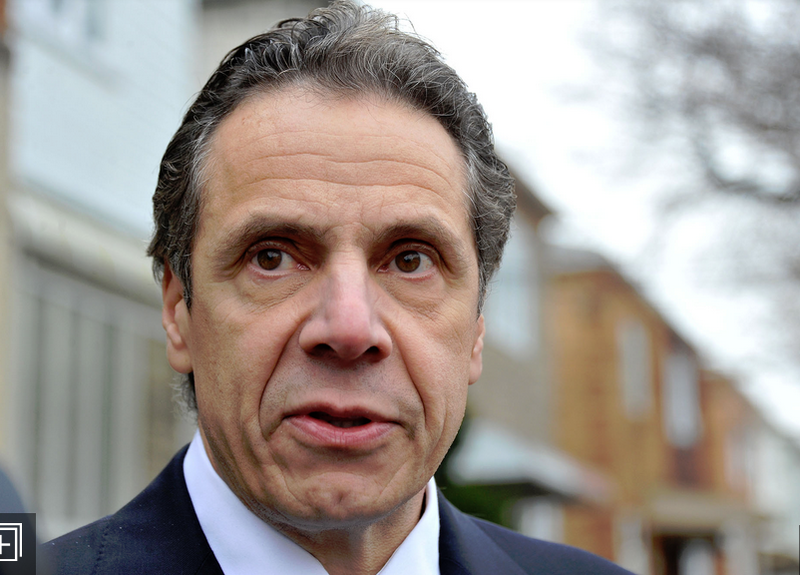 The commission was supposed to evaluate allegations of corruption in Albany, but when investigators began to look at deals involving associates of the governor, Cuomo shut the panel down…. …Shortly after Mr. Cuomo, who is seeking re-election next week, took office in 2011, the Long Island Power Authority stumbled into the latest in a long line of public embarrassments dating to its predecessor, the Long Island Lighting Company, or Lilco, which built a $6 billion nuclear reactor that never opened. The authority announced that its customers had been overbilled by $231 million. 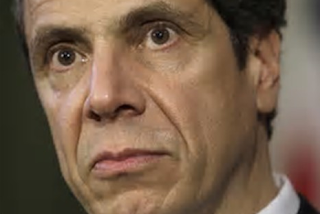 Mr. Cuomo put his inspector general on the case…. …Several suits are still pending seeking to undo or amend the takeover plan and the bonds, which extend 33 years. Gordian Raacke, director of a court-appointed watchdog group called the Citizens Advisory Panel, said, ''Tomorrow is the day we will all remember as getting a 33-year sentence for a crime we didn't commit, namely building a nuclear power plant. ''..